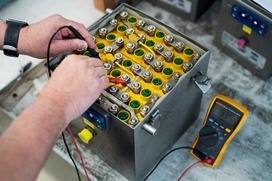 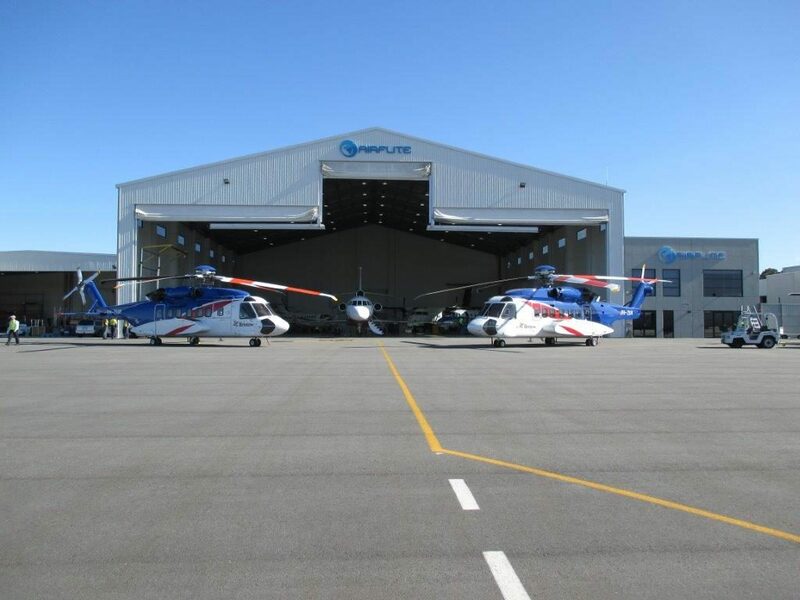 Airflite’s experienced maintenance and engineering divisions are able to provide comprehensive Maintenance, Repair and Overhaul (MRO) capabilities offering a variety of solutions which can be tailored to individual customer needs; this includes Power By the Hour and Fixed Cost Maintenance programs, or ad-hoc support as required. 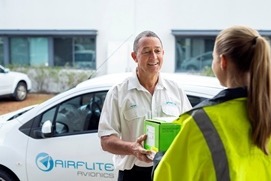 Airflite’s capability extends to more than Aircraft maintenance services and support. 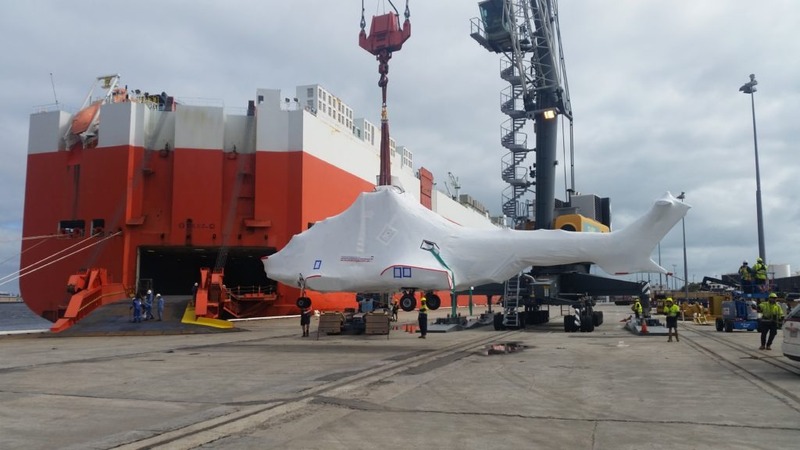 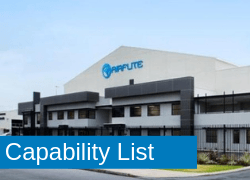 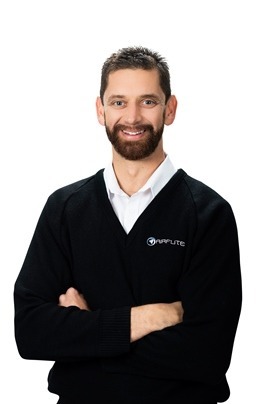 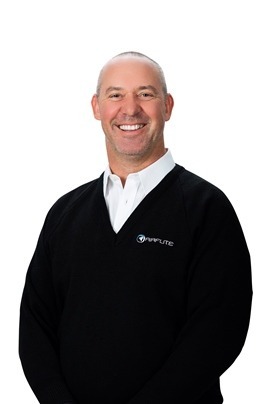 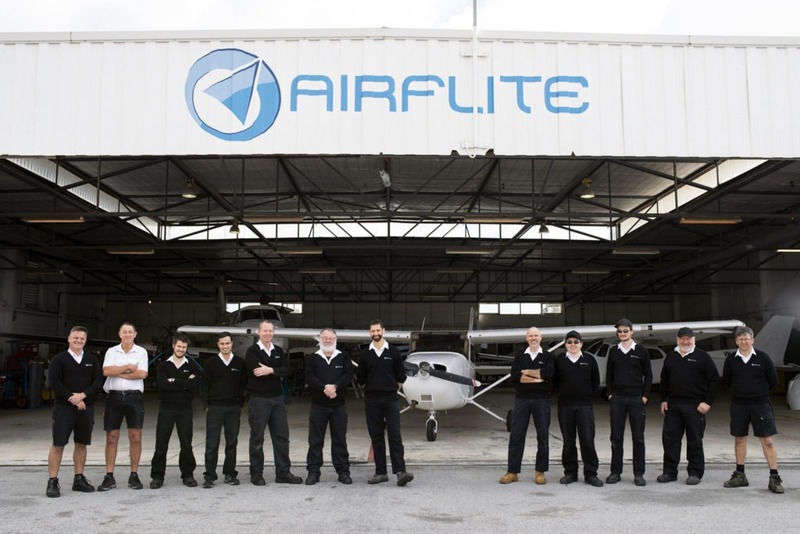 With years of technical experience, Airflite’s highly trained and skilled team provides ancillary services and specialised solutions that meet individual customer needs. 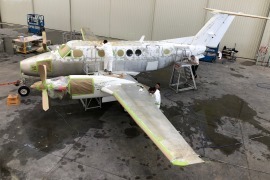 Airflite’s fixed wing maintenance capabilities range from routine servicing for the General Aviation market through to deeper maintenance, major modifications and defect rectification on Business Aircraft and Airliners. 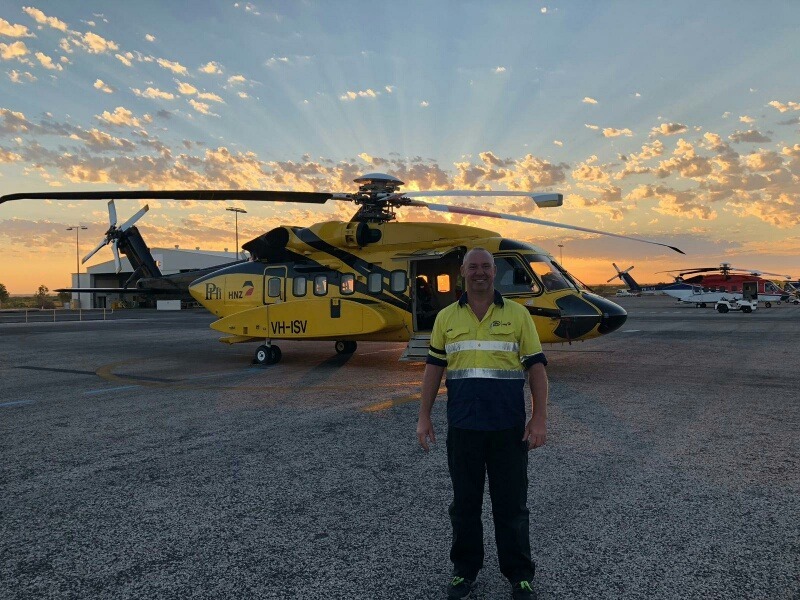 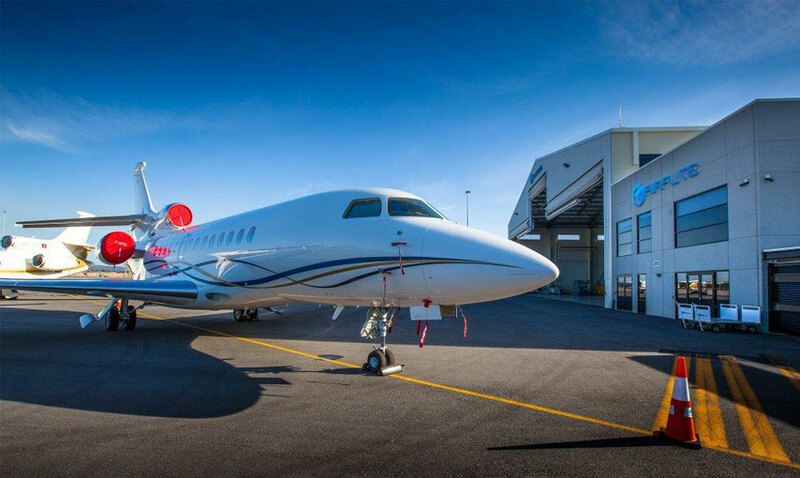 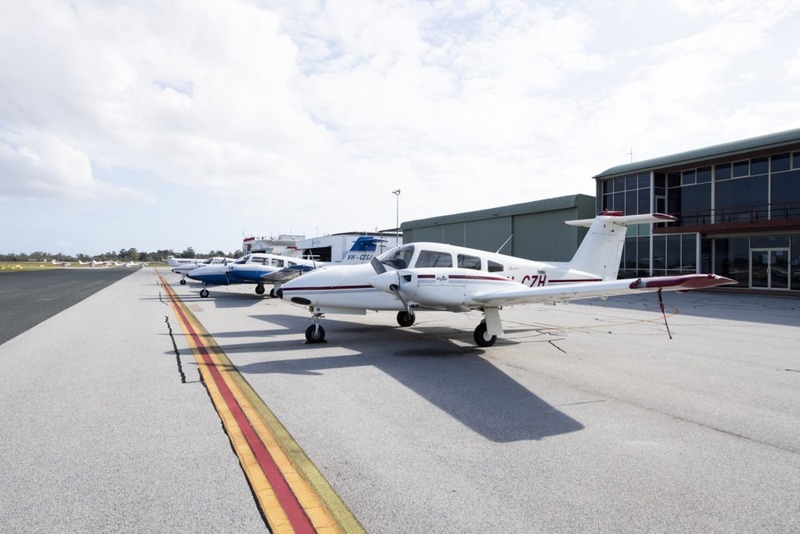 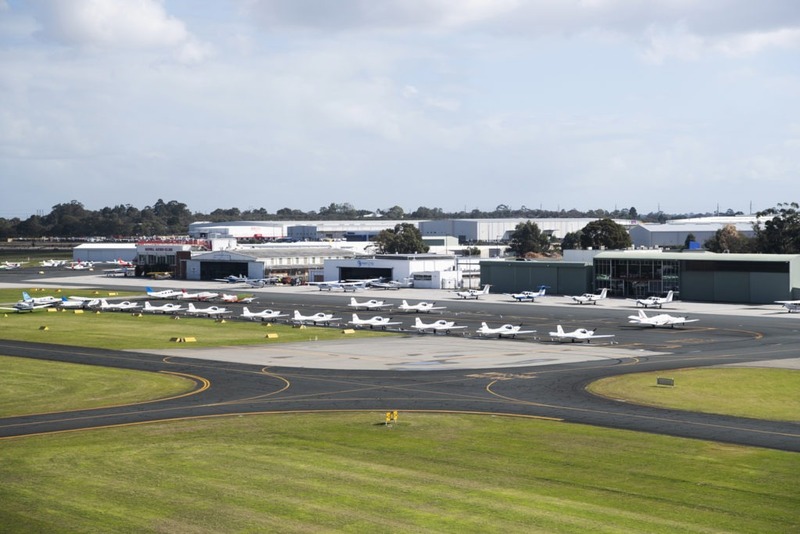 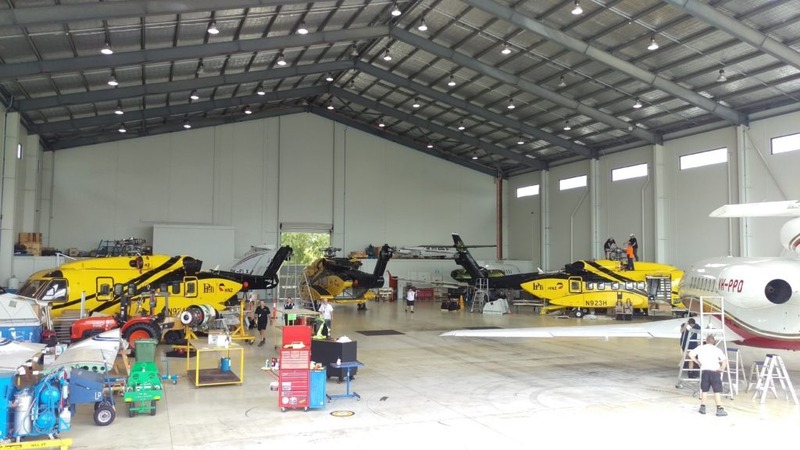 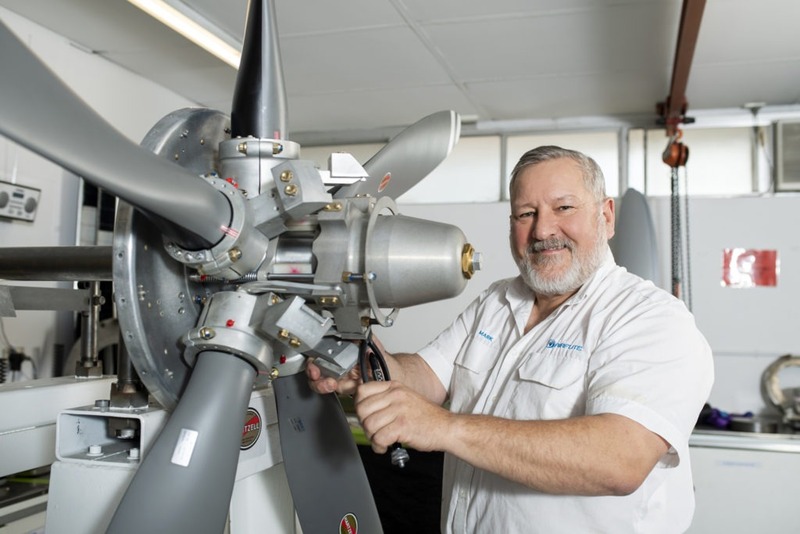 In house Maintenance, Repair and Modification – From multiple locations in Australia, Airflite can accept a large range of aircraft for all of your maintenance needs. 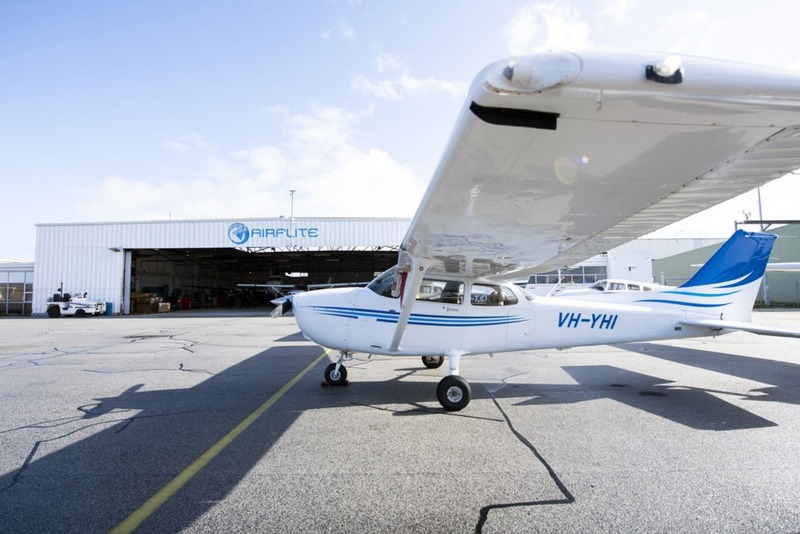 Airflite can house aircraft all the way up to B737 / A330 sized aircraft. 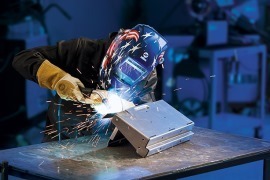 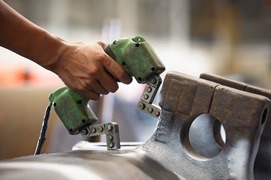 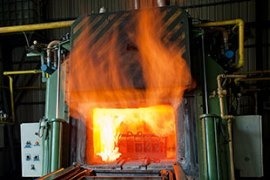 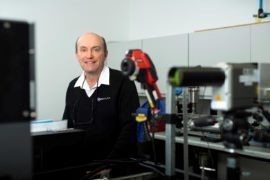 Our engineering teams are available to discuss your requirements today. 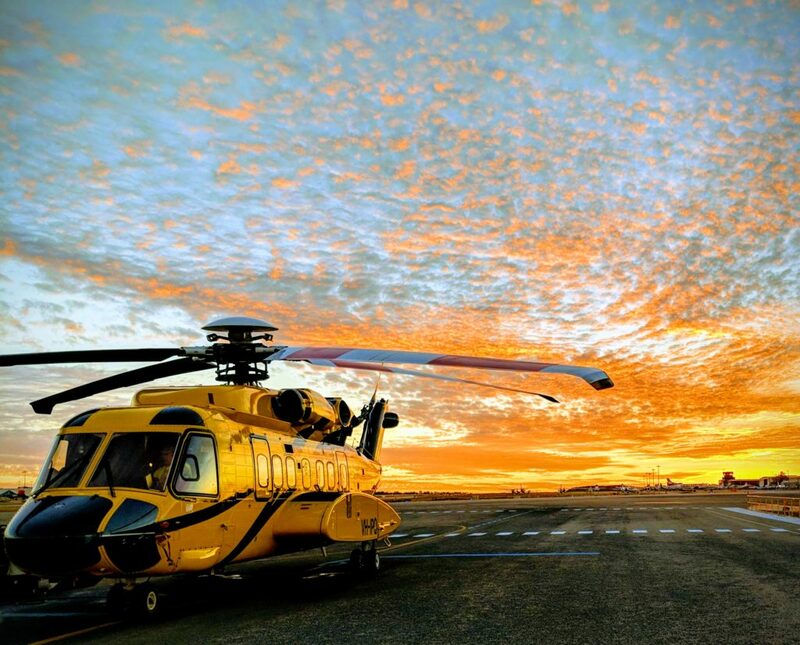 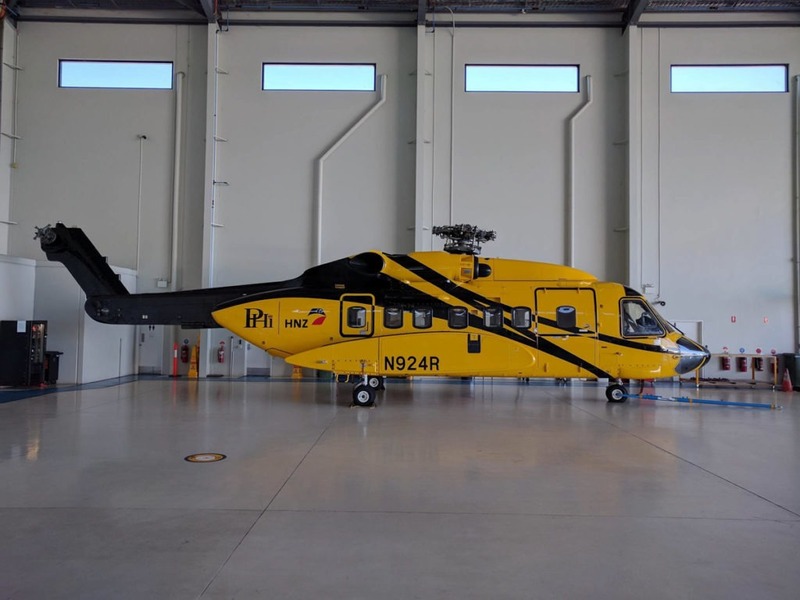 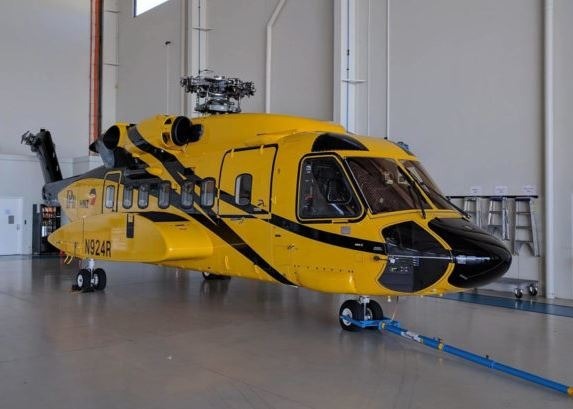 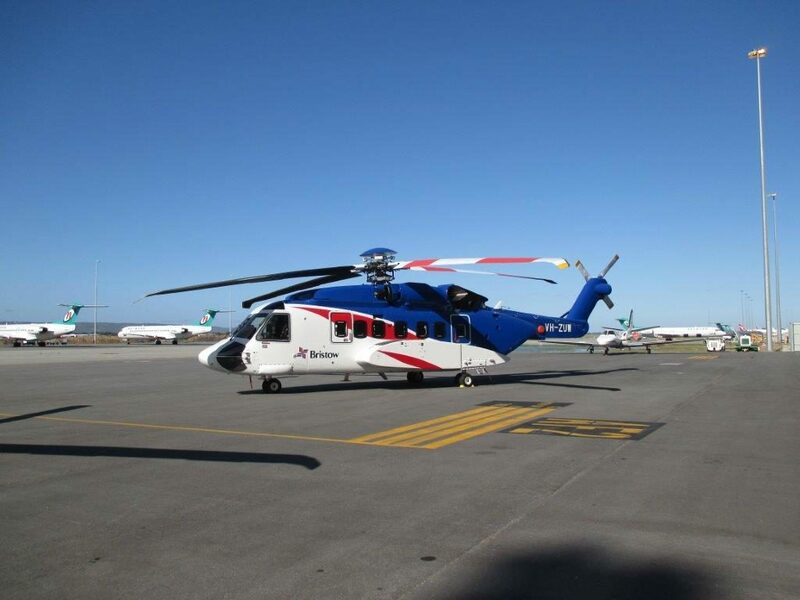 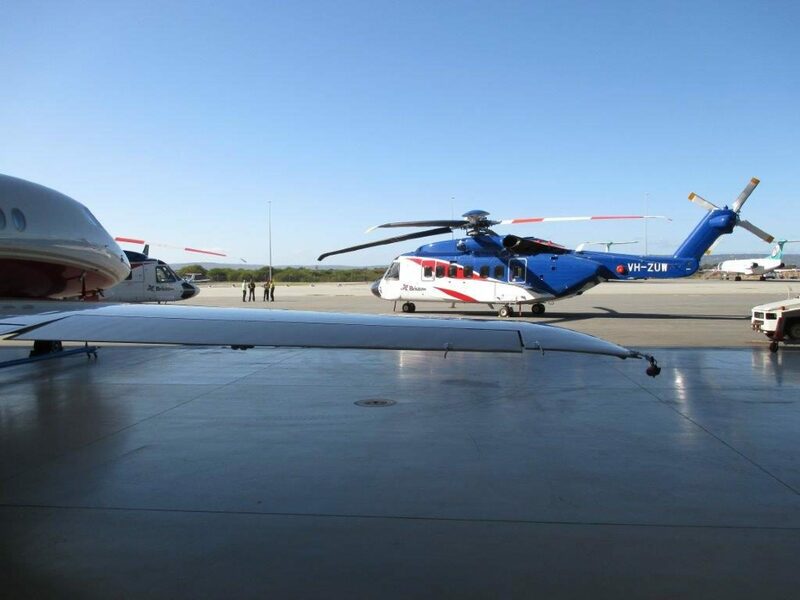 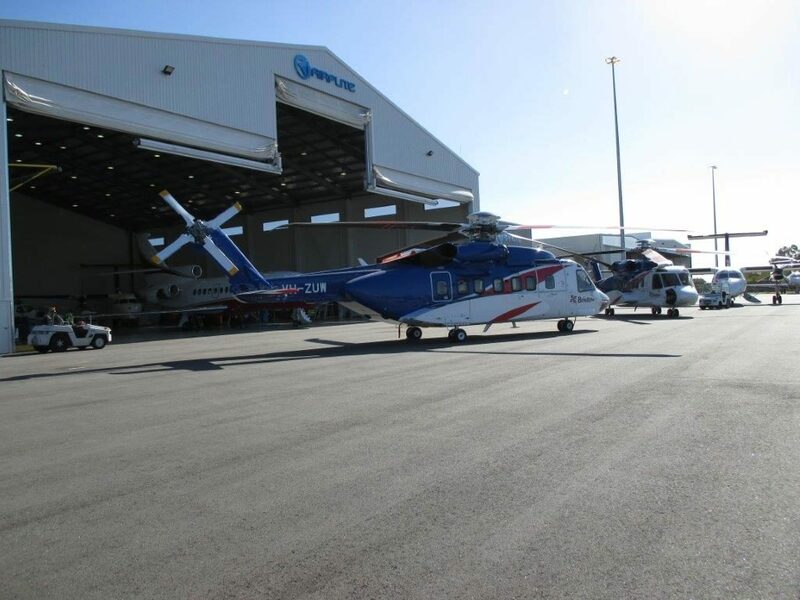 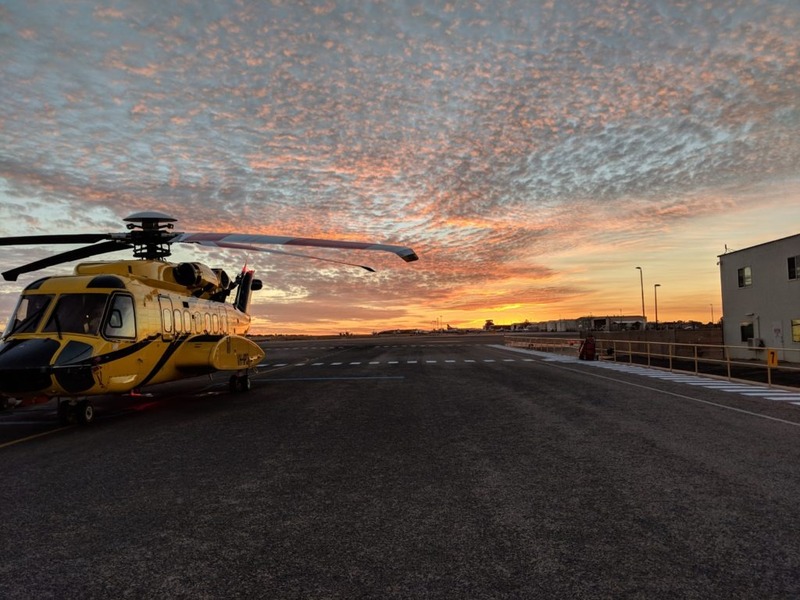 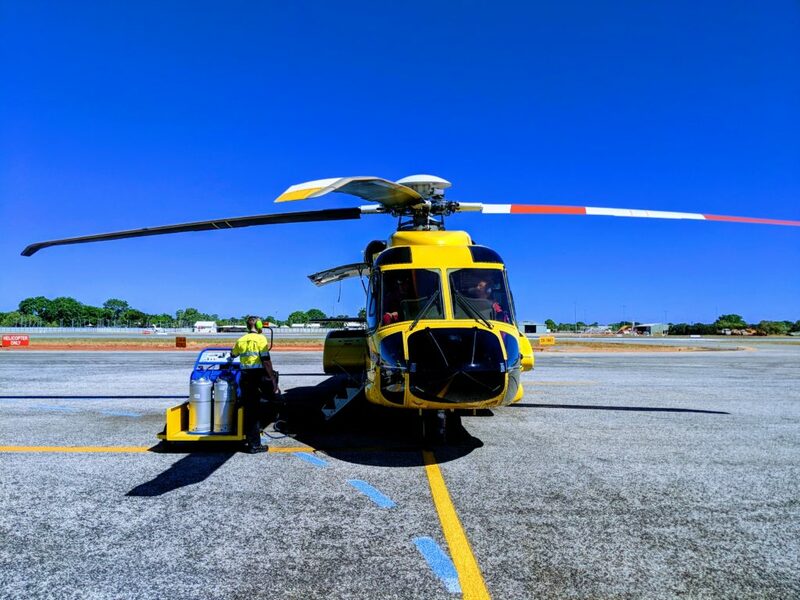 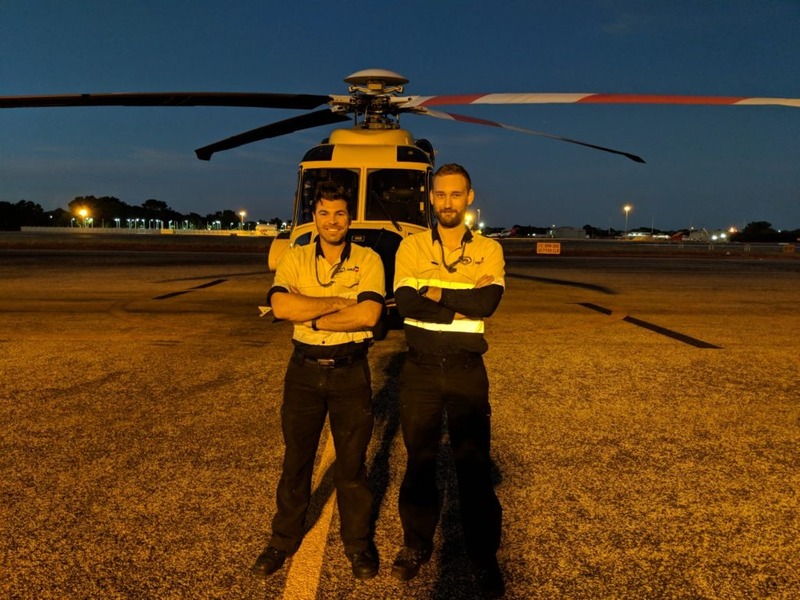 Airflite’s maintenance capabilities also include Helicopters, with particular focus on those platforms used in the Oil and Gas market, such as the Sikorsky S-92, Augusta Westland/Leonardo AW-139, and Eurocopter EC-225. 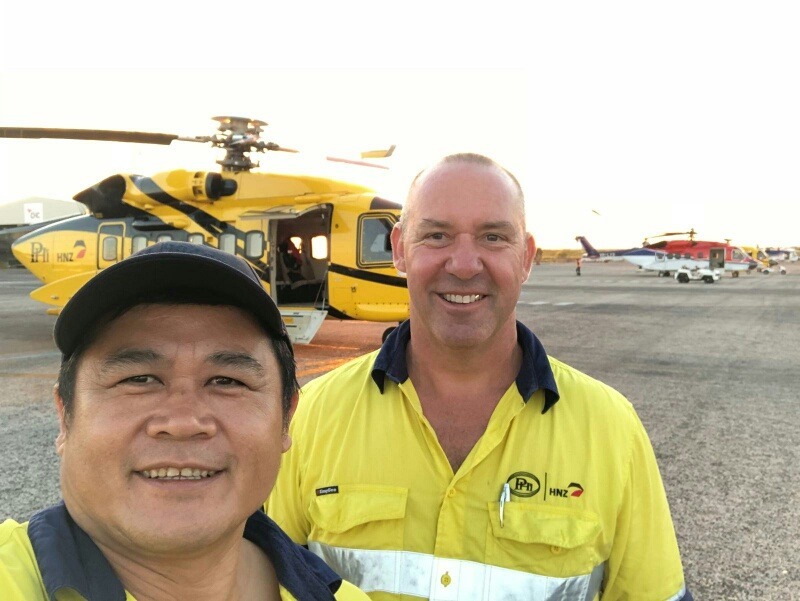 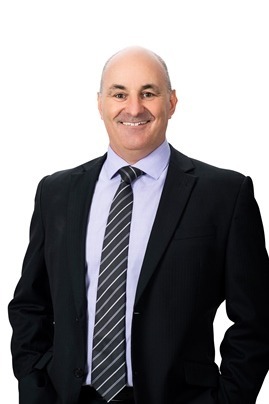 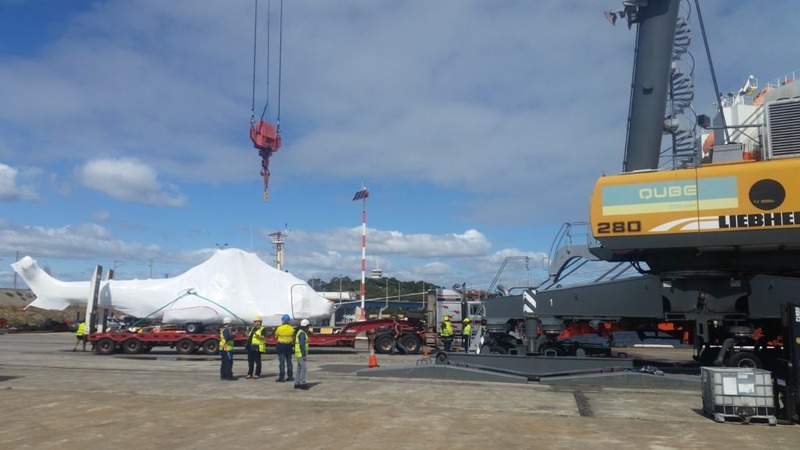 This maintenance capability is intended to supplement the internal maintenance services provided by the operators, enabling greater core focus for operators, supplementary support for peak periods, and reliable in-region maintenance alternatives. 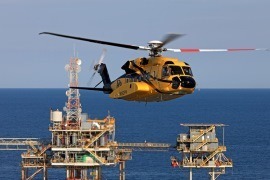 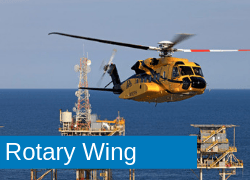 Airflite Helicopters offers total support of rotary wing platforms supported by our range of Part 145 approvals and the wider Airflite group. 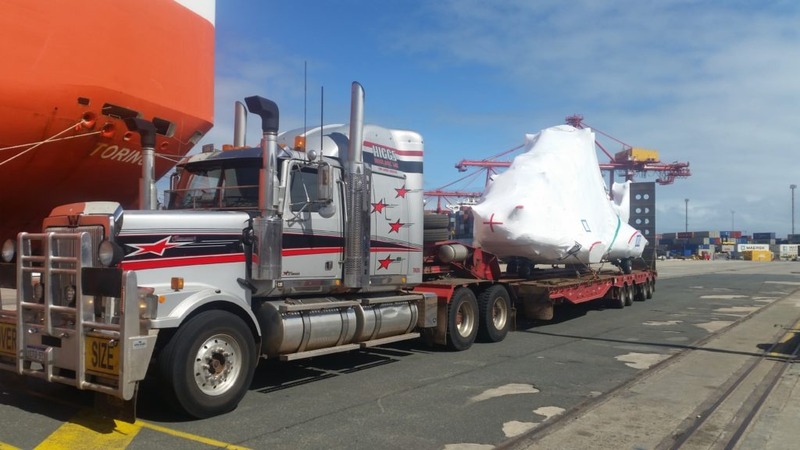 Aircraft Preparation for national and international transportation – Based at Perth Airport, Airflite can also accommodate Antonov 124 transportation operations. 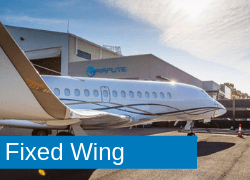 Airflite can also carry out Certificates of Airworthiness and registration activities. 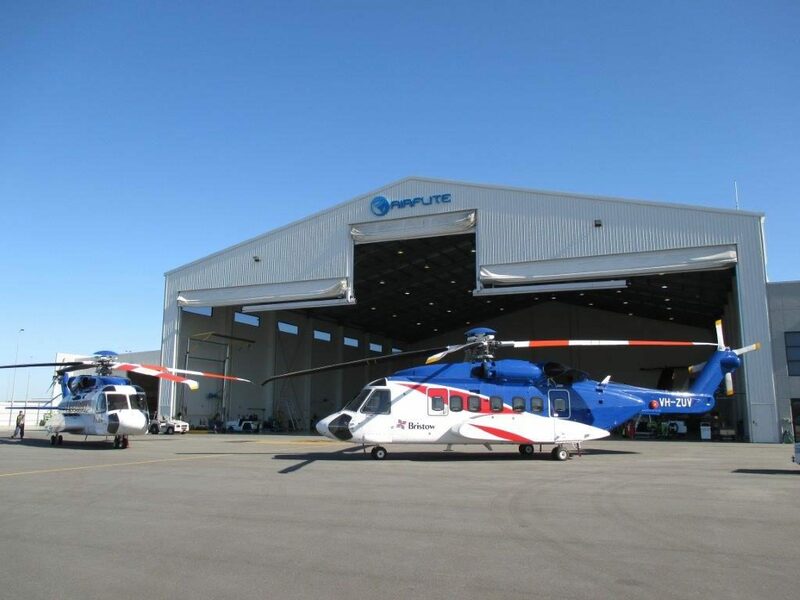 Return to Lease Programs – Airflite can provide helicopter leasing companies with an independent MRO service in support of their fleet. These services extend to preparing aircraft for long term storage. 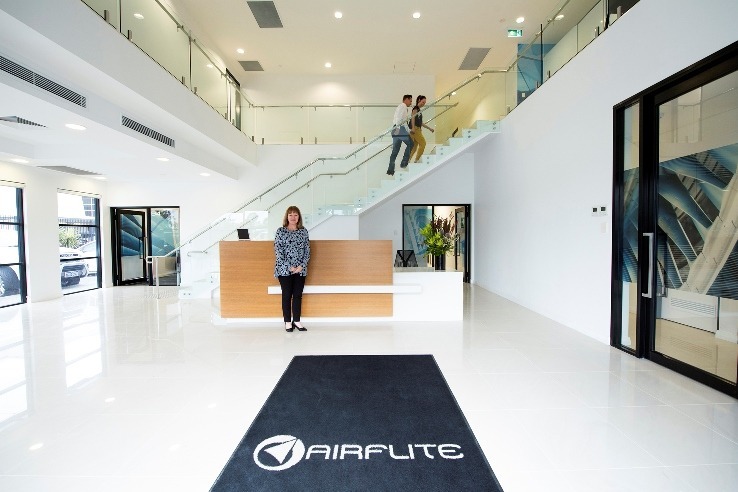 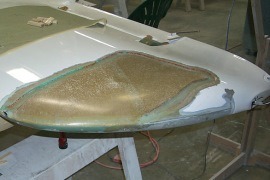 Airflite also offer storage solutions. 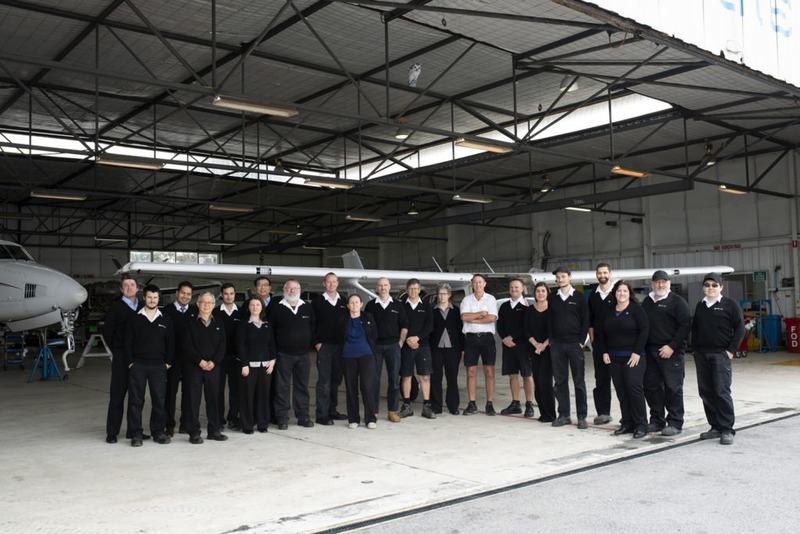 Please contact our skilled and experienced maintenance staff to find out how we can support you’re flight operations.